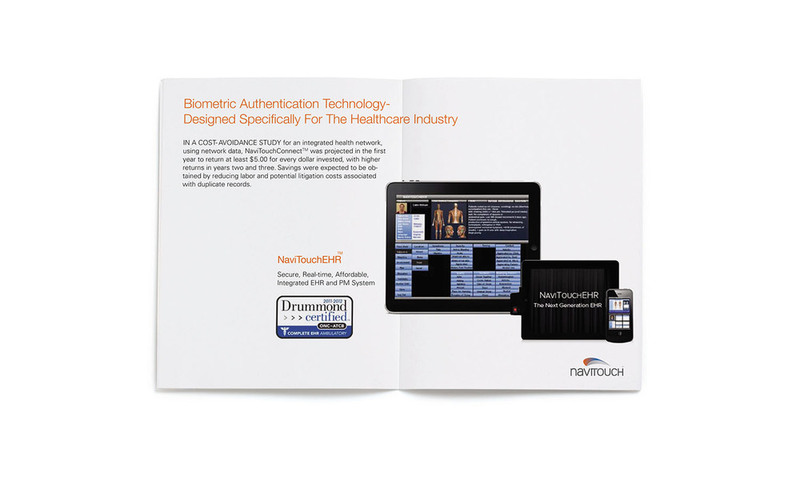 NaviTouchEHR is a meaningful Use Certified cloud based Electronic Health Record (EHR) designed for use in health care environments. 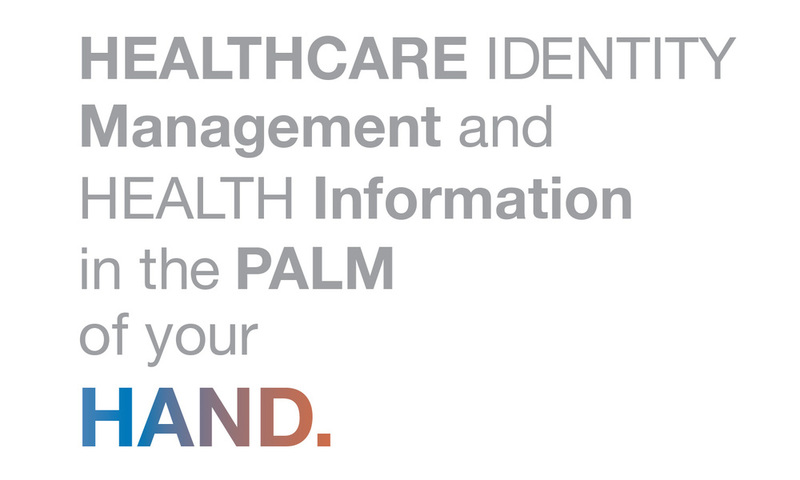 It is a fully integrated system and includes a venous palm capture biometric interface device. This allows for an additional advantage of patient identity/ record verifi-cation, which prevents the creation of duplicate patient records. The new branding focuses on the ideas of innovation and ground-breaking technology in the health care industry, with a modern and sleek approach. The logo design conveys an abstract flow of data information. 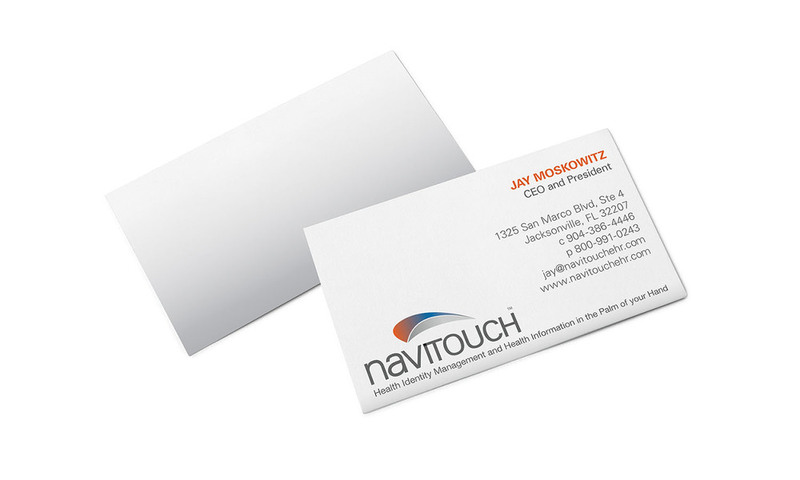 It also reflects the shape and curves of the NaviTouch biometric palm reader. I was the creative lead on concept and design direction, creation of corporate identity such as logo design, business card and client brochure for the corporate business.